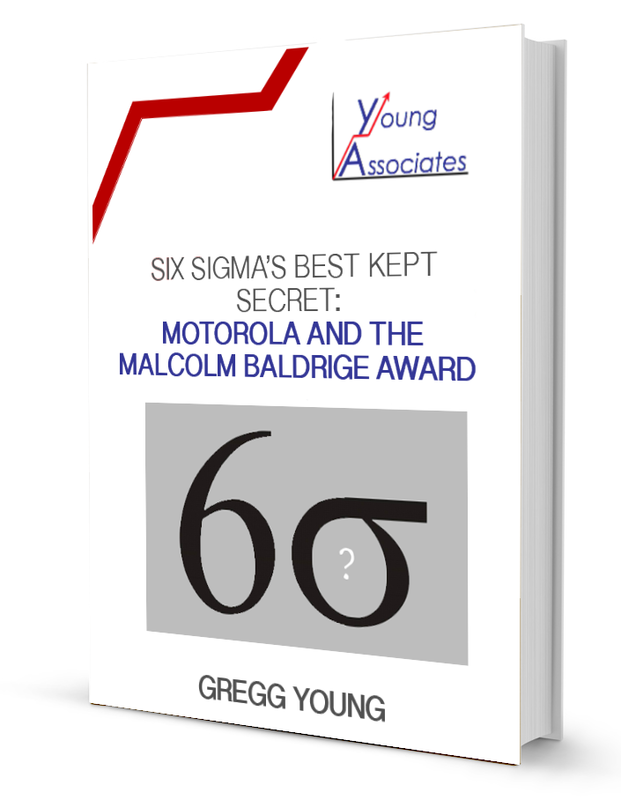 Speed and the ability to adapt to changing market conditions are a significant challenge for business. The threat of new competition (the #1 driver), rising customer expectations, expanding markets, and digitalization are the key drivers of change. 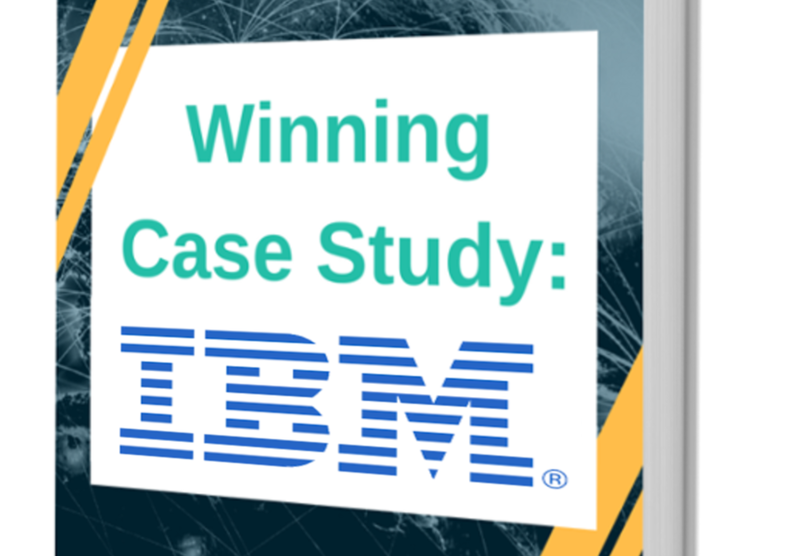 These are driving force behind the every increasing need for Operational Excellence, especially for end-to-end Business Transformation, and rapid, agile, flexible solution offerings and execution. New technologies and innovation acceleration are disrupting all traditional industries and markets. Start-ups no longer have major barriers to entry, computing powering is accelerating, and business models are being disrupted in just a few months, causing massive pressures on margins. These digitalisation's’ bring a quantum leap in productively improvement, but consequently leaders have to rethink their operations end to end, including how to incorporate digitalization activities along the whole value chain, e.g. use of big data in customer operations, or 3D printing technology in manufacturing. 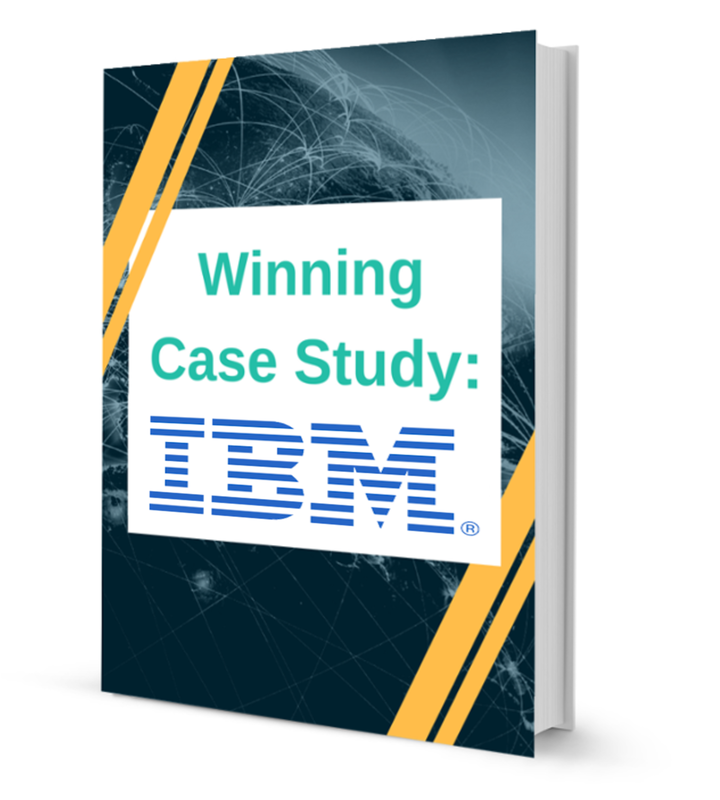 Teams will need to embrace a culture of operational excellence, reimagined operations every day, foster open communication and faster decision-making. 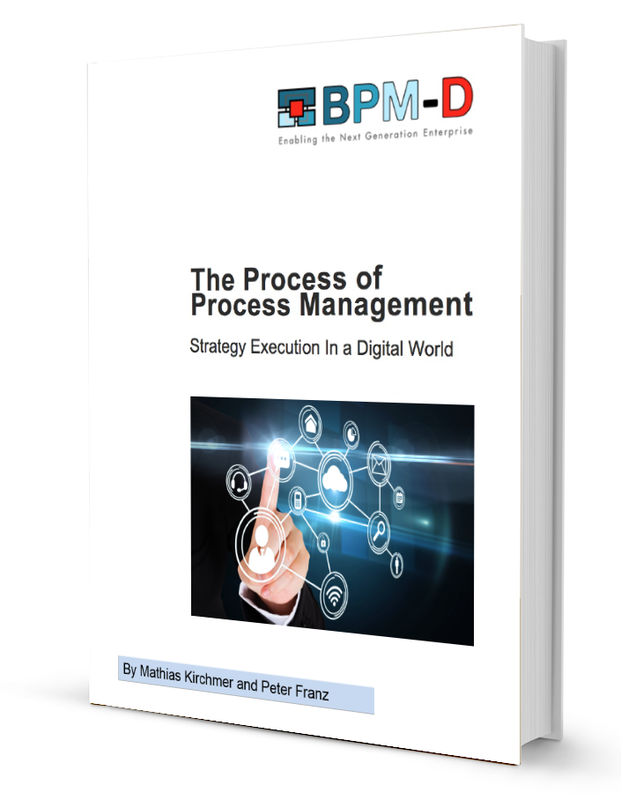 Product development, procurement, supply chain management, production system design, and all manufacturing and services will need to be transformed. 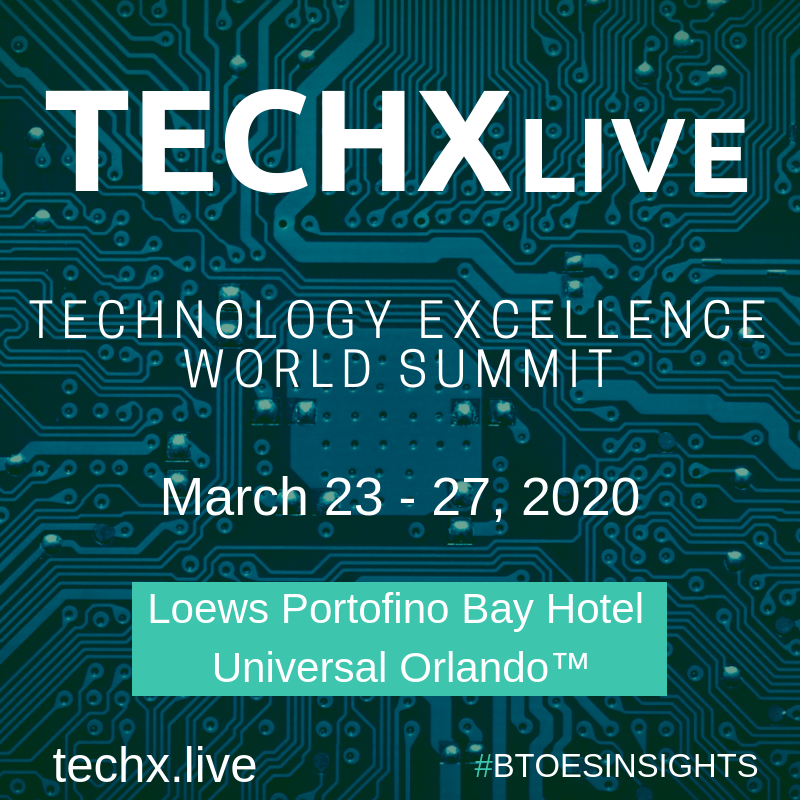 Operational Excellence professionals needs to adapt and actively embrace all these new technologies and the new business models they create to ensure the organization is always at the cutting edge of execution excellence. 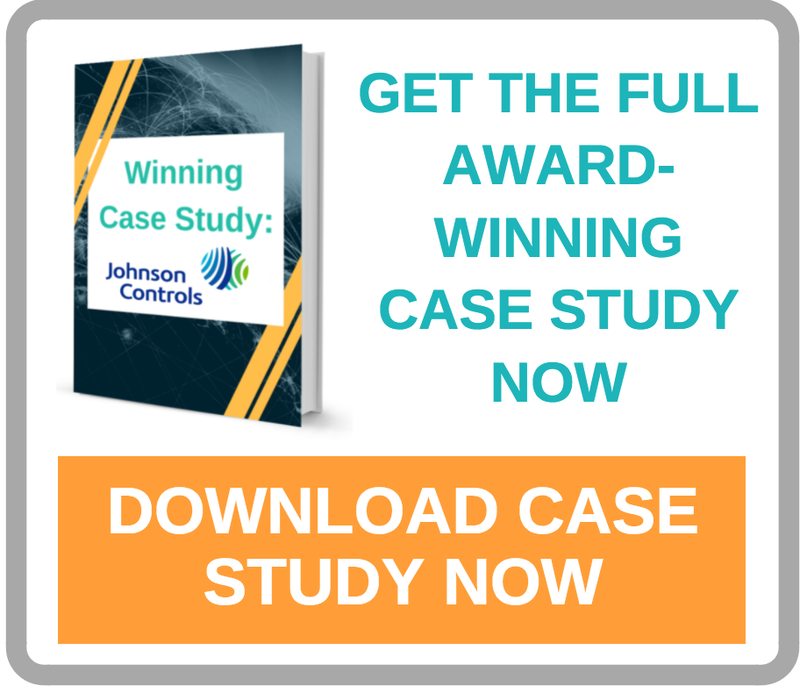 Exceptionally savvy companies manage these changes by developing end-to-end global operating strategies that enable profitable growth that take charge of innovation execution and stay nimble enough to respond to rapidly changing condition. 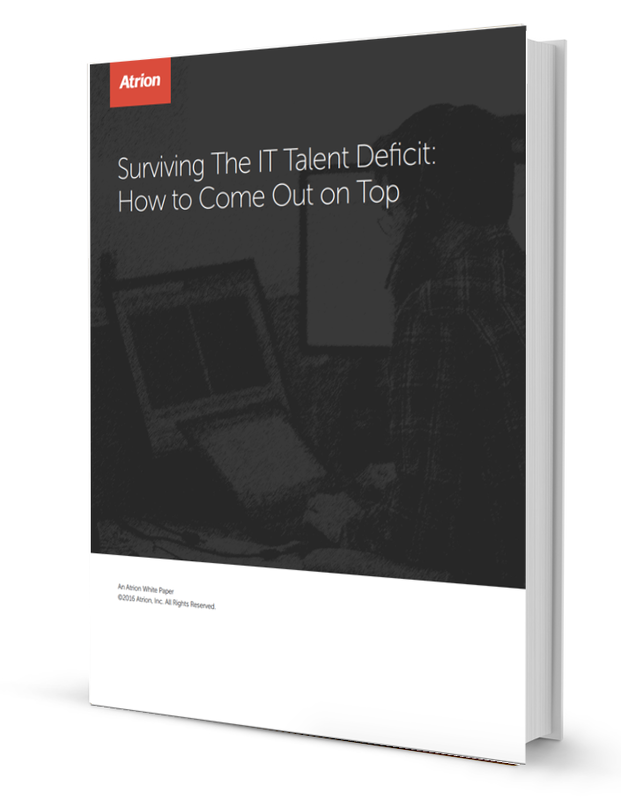 Strategies that embrace and thrive on the power of technology to drive innovation. 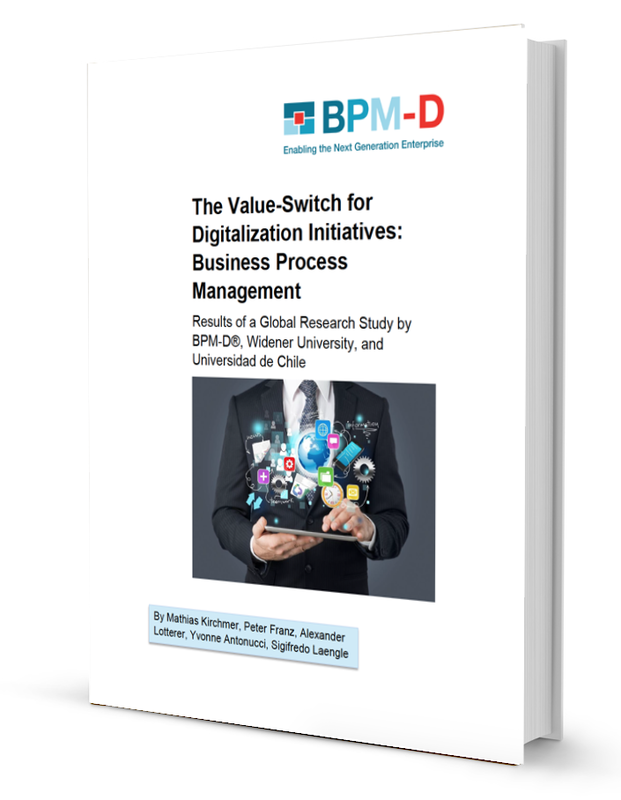 Rethinking operations end-to-end, incorporating digitalization / new advance technologies along the whole value chain. 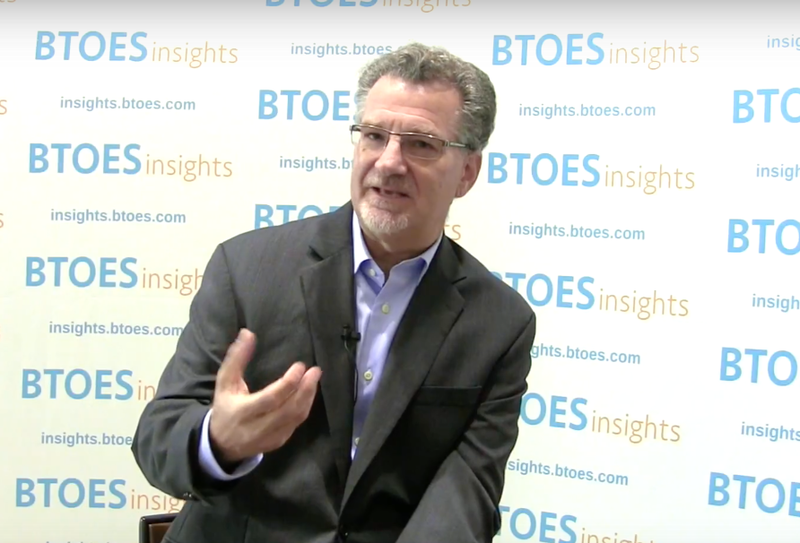 Adapting and embracing new technologies and the new business models. 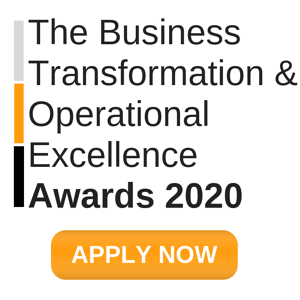 Cultural Transformation and creating a culture of Operational Excellence and Innovation. 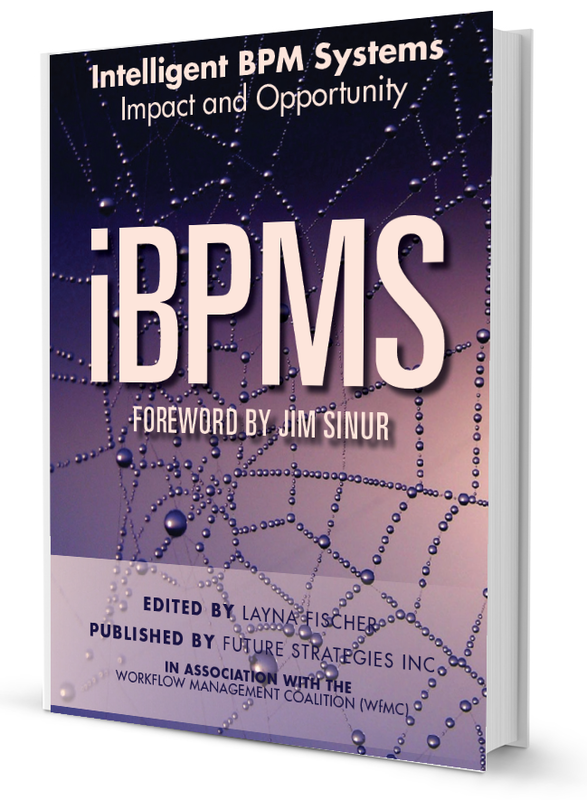 Implementing effective Change Management programs. Driving Corporate Culture Change and How to build and transform Organizational Culture. Leadership Understanding, Buy-In, Support and Sponsorship from ALLLeaders is critical. 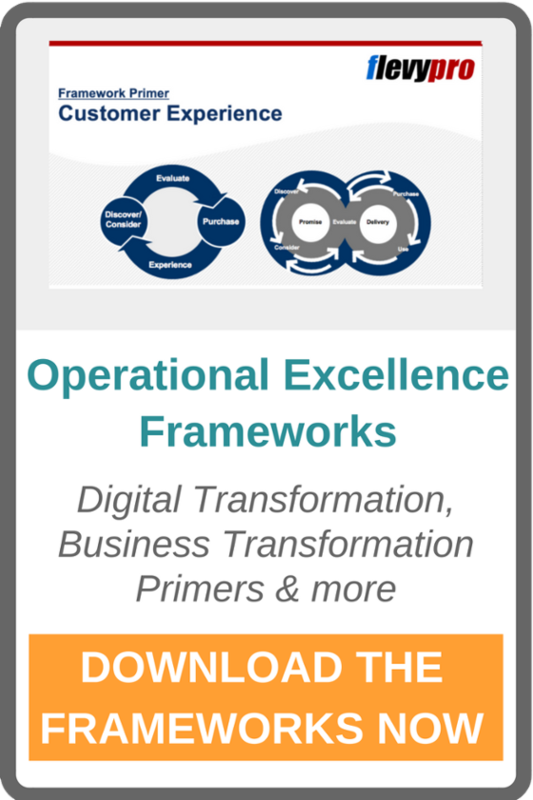 Operational Excellence needs commitment; resources and this cannot be optional. Building a culture of innovation & agile mind-set. Changing Workforce, Millennial Generation, Freelance Culture, & Open Innovation. The agenda have been updated this week, below are some direct links. Prices go up on February 2nd, 2018, after that no more discounts. Teams can obtain up to 50% off. 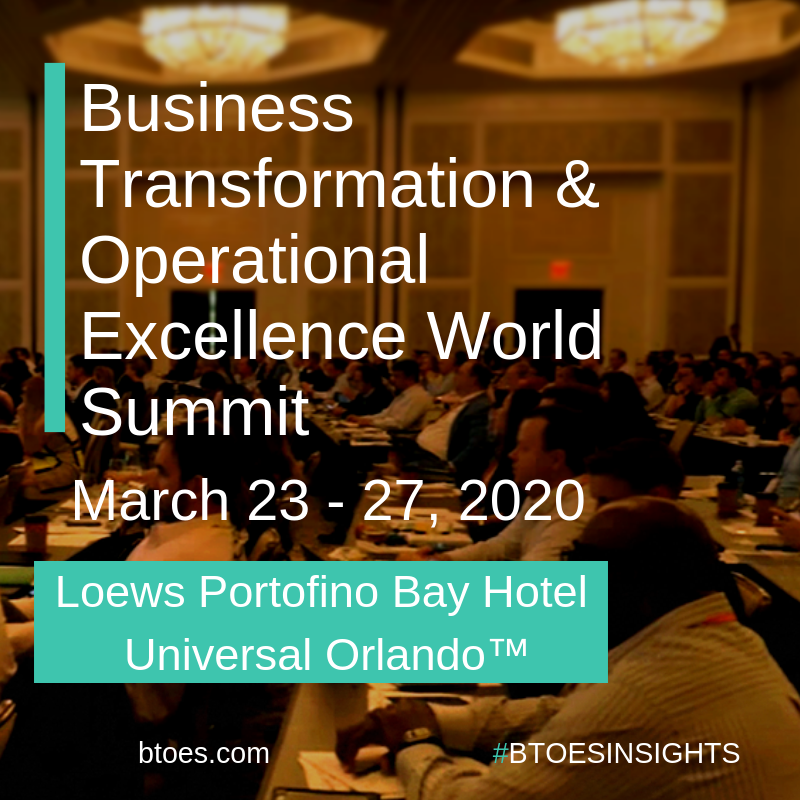 Forecasting 850+ leadership-level attendees, this summit is the largest gathering of progressive leadership-level executives within Business Transformation & Operational Excellence. With over 100 speakers, over 100 sessions, 12 Keynotes, 9 Track Themes, 5 parallel tracks, 60+ track sessions, 50 roundtable discussions, 20 Interactive Workshops, 6 Thought Leader Panels, 5 Leaders Boardrooms, The Industry Awards Program, Site Visits, 20+ hours of social networking including 2 gala cocktail parties, dinners, numerous group activities, this is the ultimate event to benchmark, network and drive Operational Excellence to the next level. 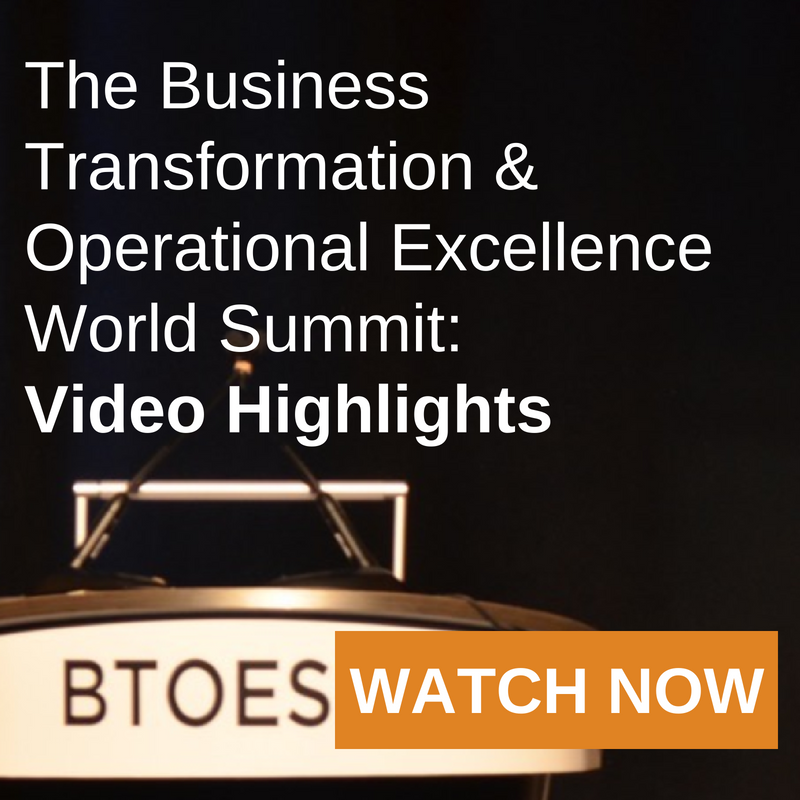 BTOES18 will help you design and delivery value-oriented operational excellence transformations and take an end-to-end approach to achieving excellence in strategy execution. 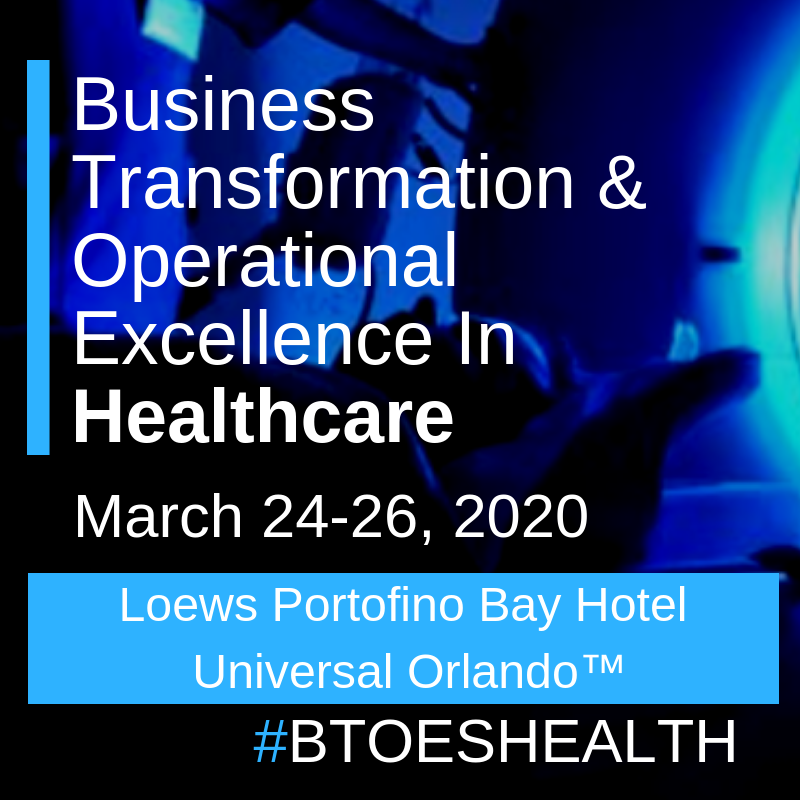 You will take away practical lessons on how to gain measurable benefits that transcend cost cutting to deliver revenue growth through execution advantage and rigorous process execution across the enterprise to deliver certainty of outcomes. 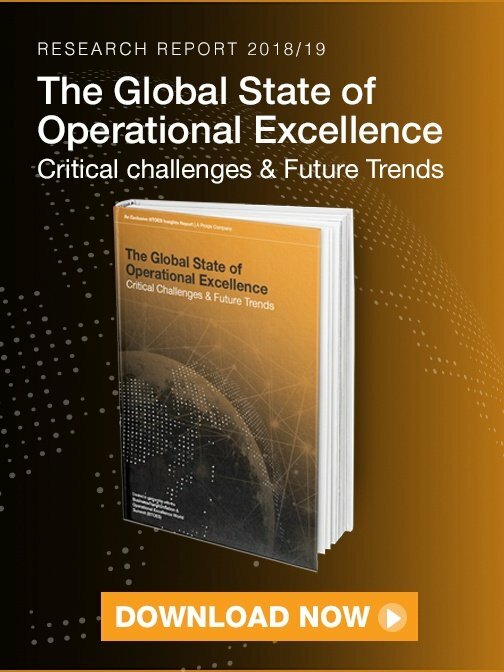 The Global State of Operational Excellence: Critical Challenges & Future Trends seeks to understand the most crucial issues, priorities and successes faced by OpEx Practitioners in 2017. 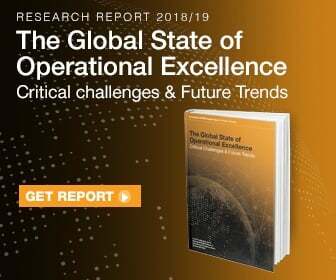 We’ve compiled the responses of hundreds of Operational Excellence practitioners to offer key insights into the state of Operational Excellence, including measures of success, the greatest developments, and much more in the following report. 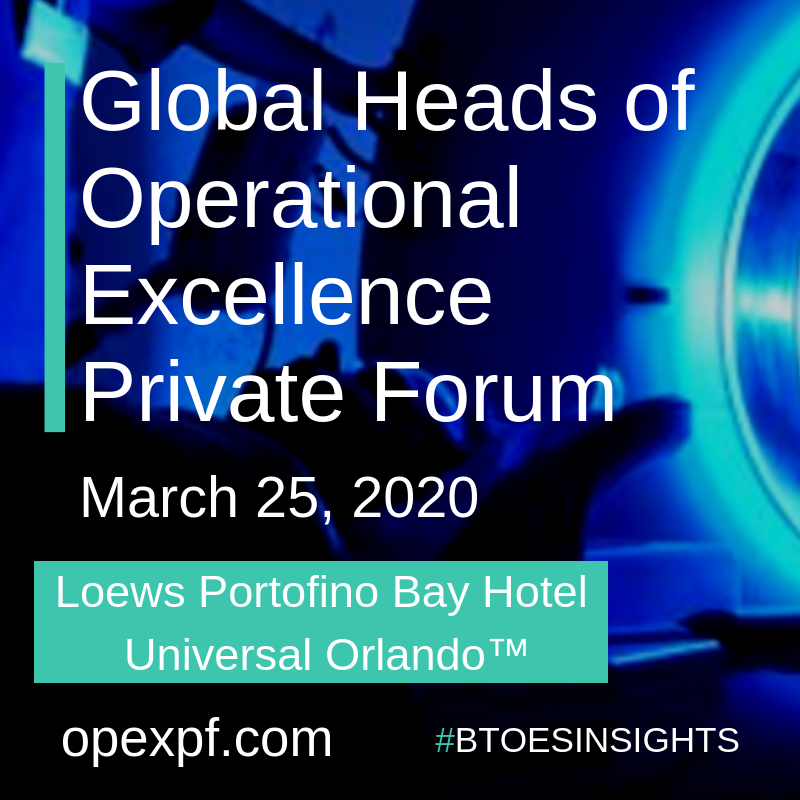 Operational Excellence is the execution of the business strategy more consistently and reliably than the competition, with lower operational risk, lower operating costs, and increased revenues relative to its competitor. 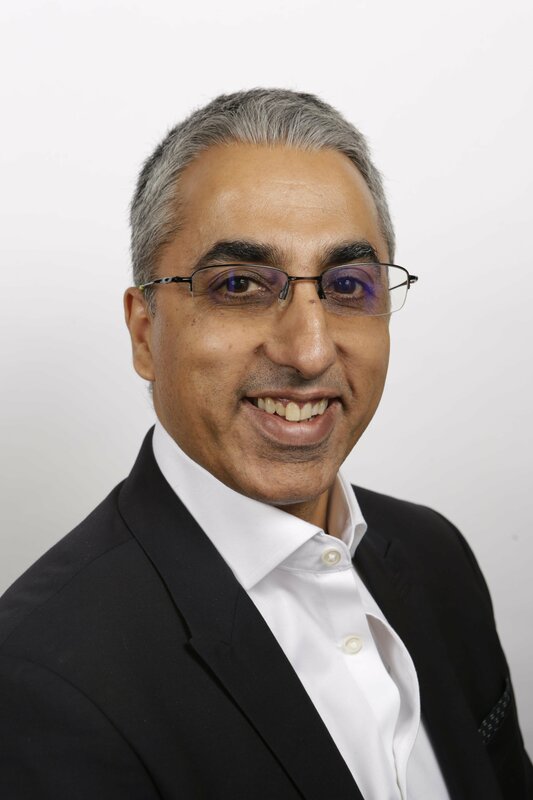 It is needed more than ever is today’s technology driven rapidly changing business models, which require organizations to undergo end-to-end business transformation. Operational Excellence can also be viewed as execution excellence. 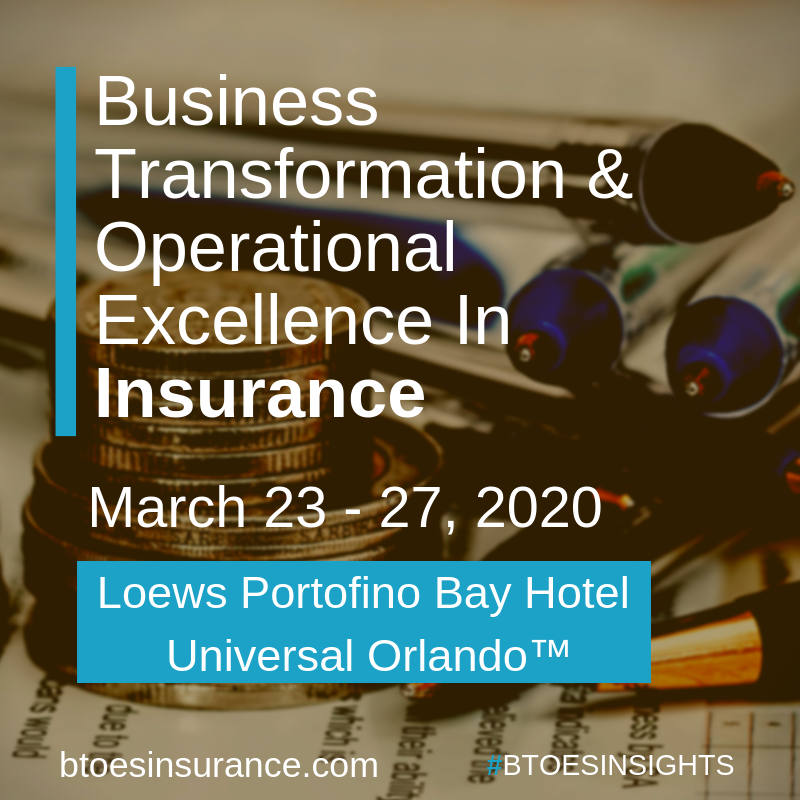 However, the focus of Operational Excellence goes beyond the traditional continuous improvement methods to a long-term change in organizational culture. 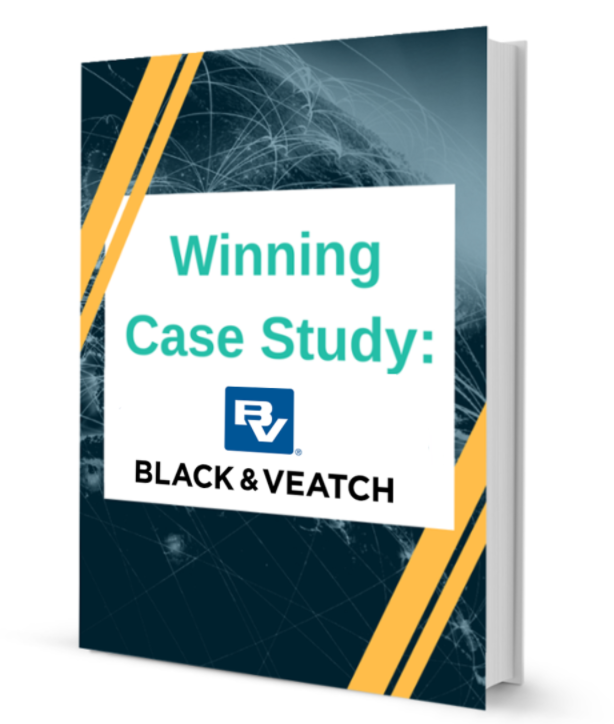 Companies in pursuit of Operational Excellence do two things significantly differently than other companies: they manage their business and operational processes systematically and invest in developing the right culture. 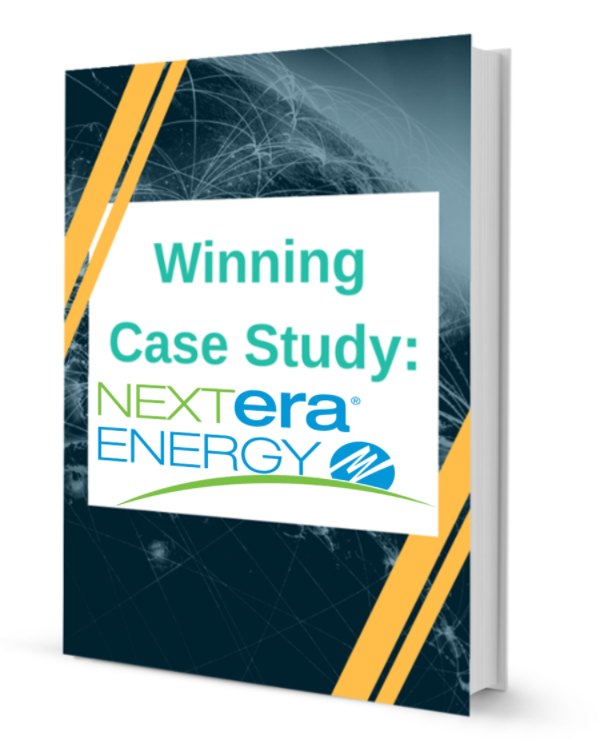 Operational Excellence manifests itself through integrated performance across revenue, cost, and risk. It focuses on meeting customer expectation through the continuous improvement of the operational processes and the culture of the organization. The goal is to develop one single, integrated enterprise level management system with ideal flow. The second component, a culture of Operational Discipline, is commonly described as doing the right thing, the right way, every time. This culture is built upon guiding principles of integrity, questioning attitude, always problem-solving, daily continuous improvement mind-set, level of knowledge, teamwork, and process driven.